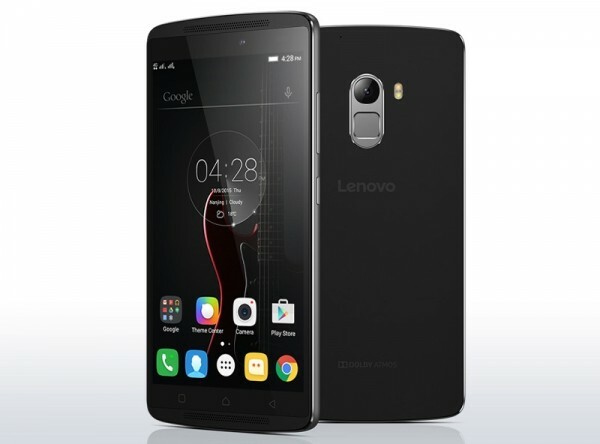 Just a few weeks after Lenovo launched the K4 Note, the company has unveiled another K series smartphone – the Lenovo K5 Note. As expected, the K5 Note brings several improvements over the K4 Note, particularly the Helio P10 processor and an all-metal body. 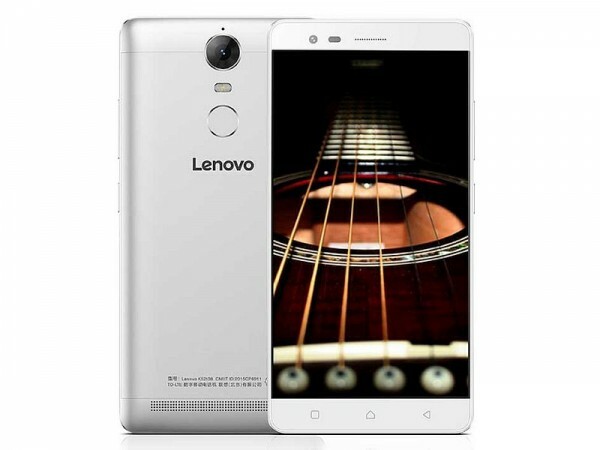 The Lenovo K5 Note features a 5.5-inch full HD LTPS display and runs on an octa-core 1.8GHz Mediatek Helio P10 processor paired with 2GB of RAM. In terms of storage, the K5 Note has 16GB of internal storage with microSD card expansion of up to 128GB. Other than that, the device also packs a fingerprint sensor and Dolby Atmos-certified speakers. In the camera department, there’s an 8MP camera on the front with a 13MP camera on the back. Connectivity wise, the K5 Note supports LTE, dual-nano SIM and Bluetooth 4.0. In comparison to the K5 Note, the K4 Note has a 5.5-inch full HD non-LTPS display and runs on a Mediatek MT6753 octa-core processor clocked at 1.3GHz. Also, it sports a lower 5MP front camera as well as a smaller 3,300mAh battery; the K5 Note has an 8MP front camera and a 3,500mAh (fast charging) battery instead. Other than these differences, the K4 Note packs similar hardware as the K5 Note. Currently, the Lenovo K5 Note is only being sold in China through a flash sale system. No word yet on whether the device will be released outside of the country, but with its 1,099 Yuan (about RM700) price tag, the device packs a pretty decent list of hardware.